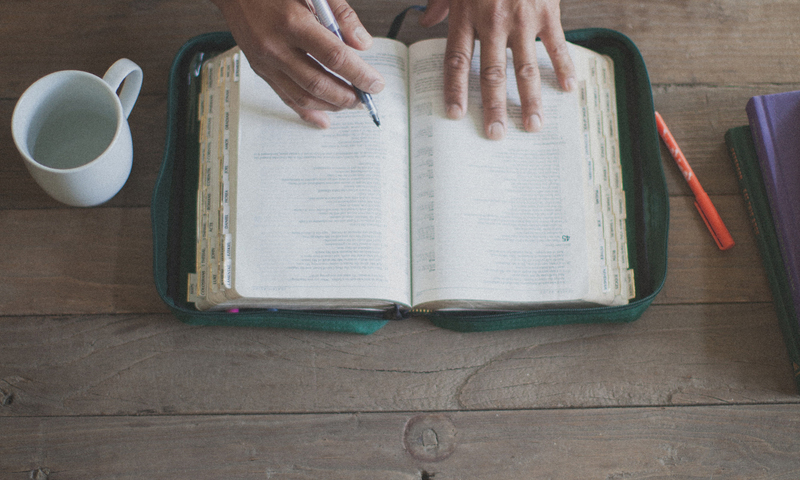 Mid-August might seem like an odd time to start reading the Bible regularly (isn’t that what we do on January 1?) but if you’re not in the habit of consistently feeding yourself with God’s word, THIS WEEK is a great time to start! The bottom-line could not be clearer: consistently exposing my heart to, filling my mind with, and pushing myself to be challenged by the word of God is absolutely essential to Life, the Way It Was Meant To Be. After all, it was Jesus himself who said, “Man shall not live by bread alone, but by every word that comes from the mouth of God” (Matt 4:4). With that in mind, could I encourage you to take Jesus’ words seriously? You have every intention of feeding your body every single day this week. What about your soul? Want to dig a little deeper? 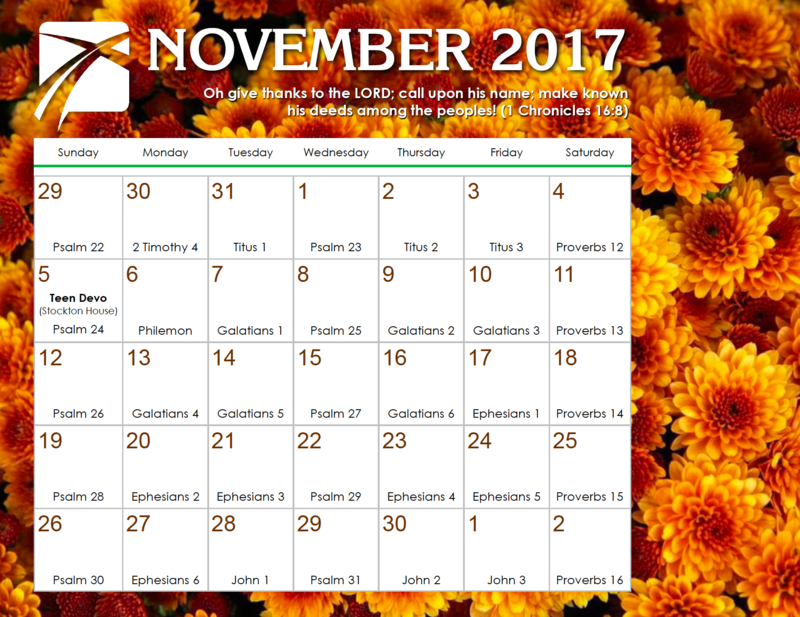 I’m planning on posting a short action-item or brief thought for meditation that corresponds to each day’s reading on our Bible reading website: www.CharlestownRoadBibleReading.com. You can visit that website directly, find a daily link to it on our main website, or keep up with the updates within our FREE app for your phone or tablet. “Man shall not live by bread alone, but by every word that comes from the mouth of God” (Matt 4:4). Those were our Lord’s words. Let’s take them seriously. This week is a great time to start. Previous PostPrevious What’s Demanded of Me? This Sunday evening at 5:00 PM we'll learn together about The Rhythm of Rest. We would love to have you assemble with us.